The Cal women’s swimming and diving team has received official letters from 5 recruits, and they’re very, very good ones. NBAC’s Cierra Runge has made a verbal commitment to the Golden Bears of California. Catherine Ladd has verbally committed to the University of California, Berkeley, and will look to contribute immediately to the Golden Bears. A freestyle and backstroke specialist from northern California, Catherine Ladd is a six-time High School All-American. She’s in her freshman year at the University of California, Berkeley after graduating from Willow Glen High School. Born Aug. 14, 1996 in Mountain View, Calif., Ladd was raised close by in San Jose, Calif. She was a member of the widely recognized Santa Clara Swim Club coached by John Bitter, and was named the 2014 Cal Hi Sports Bay Area Scholar-Athlete of the Year. 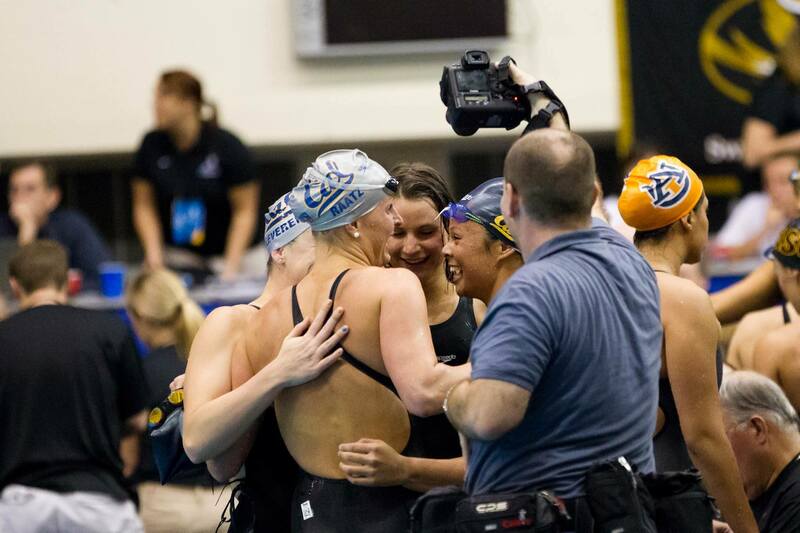 Ladd was a great recruit in the 2014 recruiting class – she came into Cal with times in the 50, 100 and 200 freestyle events that would get into scoring position. Aside from freestyle, she’s also a solid backstroke swimmer giving Cal Had Coach, Teri McKeaver, plenty of options. Many members of her family have also attended Cal including John P. Stock who was a member of the track & field team in the 1930s. Ladd is both athletic and artistic: she enjoys drawing, ceramics and photography. She’s even seen a few of her photos published in Swimming World Magazine. Ladd is in her freshman year as a Cal Bear. 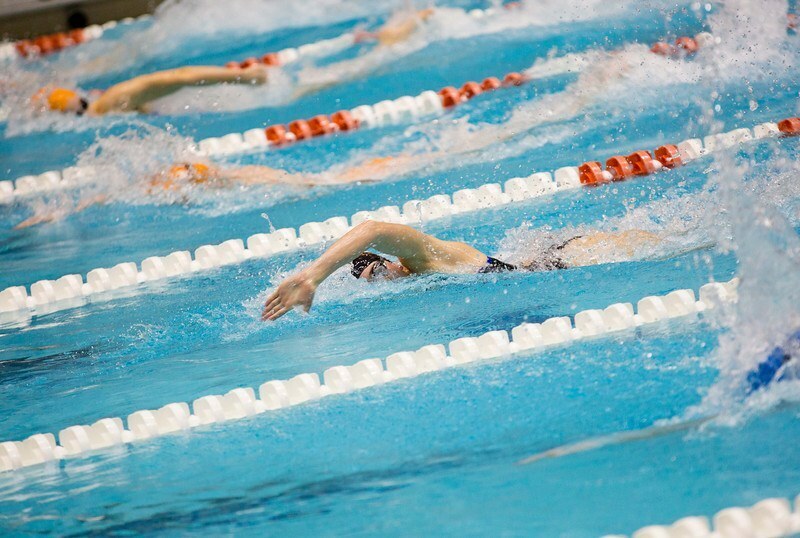 At the Pac 12 Championships Ladd exhibitioned the 50 freestyle, finished 28th in the 500 freestyle, and came in 33rd in both the 200 freestyle and 100 freestyle. Ladd was extremely successful at Willow Glen High School. Aside from being an All-American, she graduated with eight individual school records and a Central Coast Section title. During her junior year she finished fourth in the 100 freestyle and eighth in the 200 freestyle at the 2012 Winter National Championships.